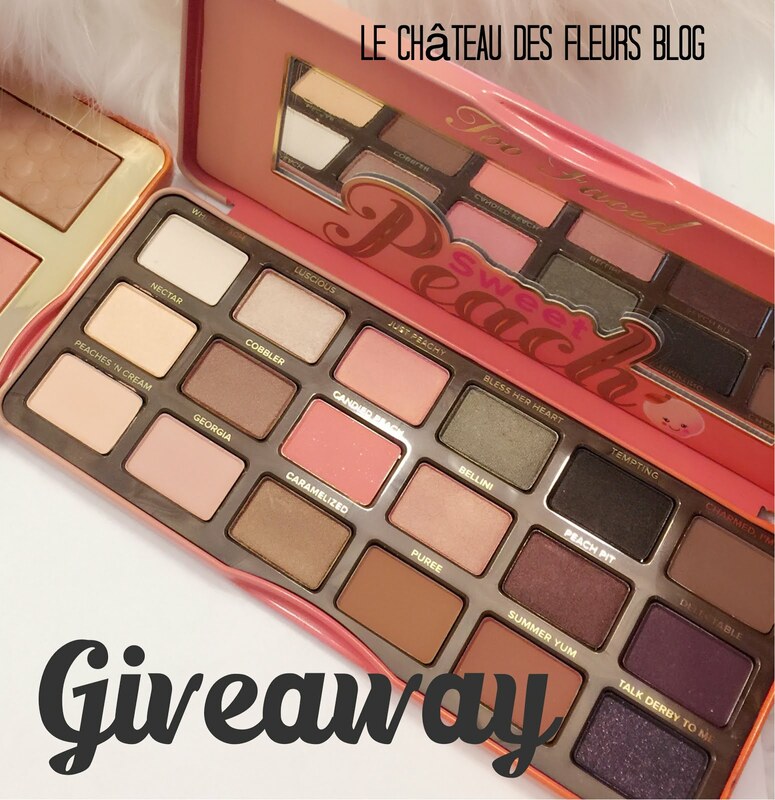 "Isabelle Thornton" Le Chateau des Fleurs: Urban Decay Naked3 Giveaway! already joined this giveaway..wish me luck! Merci pour ce superbe jeu! Hello ! All the entries are mandatory? Merry Christmas with love & happiness!! this giveaway is very amazing!! 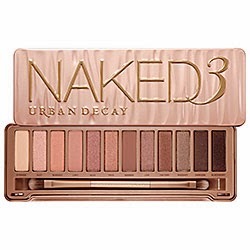 I love Naked 3..I do not have the opportunity to buy the naked.